There may have been a slight overestimation with their buffs. Both Swain and Shaco were buffed in Patch 8.5 and 8.6 respectively, and they’ve been running rampant in the meta ever since. Fortunately, according to the latest PBE update, they’re both about to be nerfed. Shaco’s nerf is the most extreme, so we’ll start there. His buff last week in Patch 8.6 added new scaling damage to his Deceive. Essentially, his first basic attack after casting Deceive would deal 10-50 base damage with a 70 percent bonus AD scaling. Keep in mind that nothing was gutted or nerfed to make way for this damage, it was quite literally just added on top of the damage he already had. It was an extreme buff, sure, but there was a lot of concern that Shaco’s power comes almost exclusively from the Duskblade of Draktharr, which was nerfed heavily in the same patch. He would need way more damage to make up for it, but unfortunately, he was given just a bit too much. The nerf that’s on the PBE right now lowers the bonus AD scaling from that new damage down from 70 percent to 30 percent. It’s a massive nerf, sure, but keep in mind he still has all the old damage from his kit that he had before. That being said, he’ll be weaker than he is now, but not weaker than he was before last week’s patch, which should put him in a healthier spot. 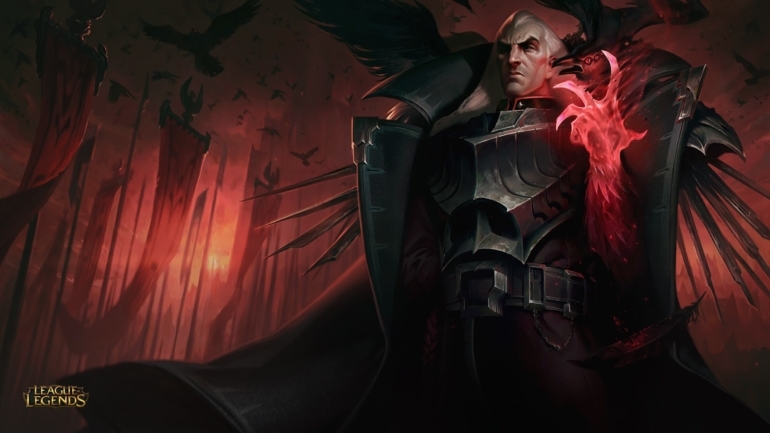 Swain’s change is less drastic, but it’s still needed. His 8.5 buffs amped up the power all throughout his kit, with buffs to all four of his abilities that dealt out shorter cooldowns and larger ability radii. He has two nerfs to his Q currently on the PBE. One increases its cooldown, but only at early ability ranks, and the other reduces its base damage, but only by 10 at each rank. Both nerfs separately are very small, but together, they’re at least significant. It’s possible that Riot scraps either the damage nerf or the cooldown nerf, but for now, it seems that both small nerfs does the trick. This patch is expected to go live next week.